During August 2016, I drove through the Maritime provinces of New Brunswick, Prince Edward Island and Nova Scotia. My main objective was to draw, paint and experience the landscape and people around me while I camped and occasionally stayed at host homes. My art from this time period reflected a new direction in my development and I hope to continue this journey through the continued engagement of Nova Scotia’s landscape. Because in my previous trip, I was constantly moving locations and unable to truly focus on one landscape. I am interested in Nova Scotia’s coastal landscape and desire to connect and interact with it in an artistic way. 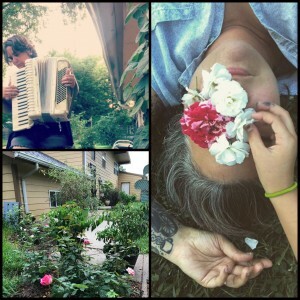 Erin Cross received her MFA in Visual Studies with a focus in multi-media studies. 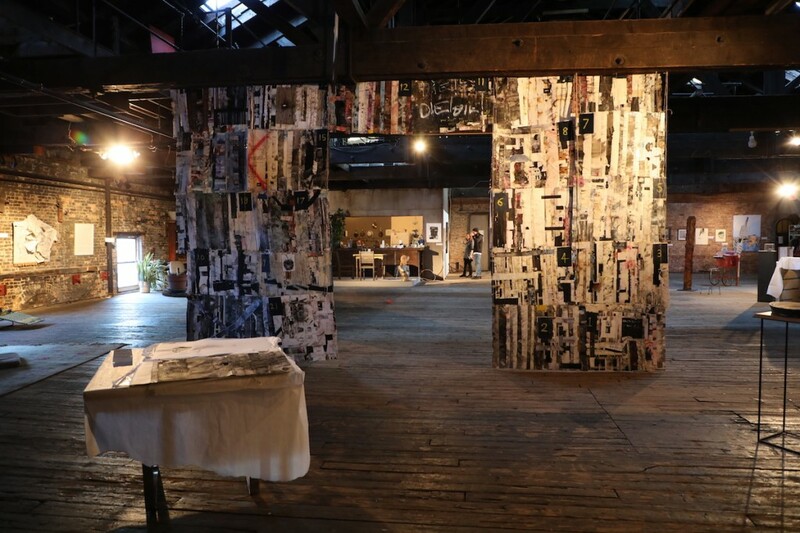 Her work has been published and exhibited nationally and internationally and resides in numerous private and public collections. She is currently an assistant professor of art at Doane University. She lives in Lincoln, Nebraska, USA . born 1972 in the south island nz. arts been away to transform trauma and post colonial gender and race issues in our indiginous south pacific island. ive won the paramount prize in WALLACE AWARD IN 2007 for a work called ” taniwha/ dragon”.. in auckland nz with residencys in new york and berlin and many regional centres in nz..and reguler museum and dealer shows..
i show and make… like the grandfathers used to…one show at a time..with floor talks..and alot of inner and outter work..fostering real community and performance around my …unfolding. healing..
my main themes deal with …elemental transformation..in the face of environmental and ecological spiritual crisis.. The exhibition will take place in the Nonesuch Centre at 171 Queen Street in Parrsboro. 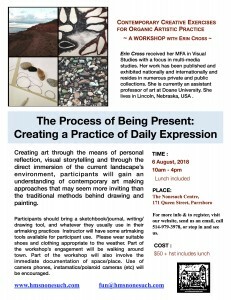 There will also be a showing of work created during the residency and an artist talk. Dates to be announced. I am a Montreal-based artist and writer. I was born and raised in California, and have been on the move ever since. I usually work in sculpture and installation, combining the found with the fabricated to evoke the faraway and the fantastical. I also write and illustrate books. When on the move or on residency, I tend to collect: small specimens, sound recordings, and other pieces of place and experience, which are incorporated into drawings/radio shows/future projects. As a wanderer, naturalist, and collector of objects and experiences, I feel I am guided in my work by the spirit of exploration, kinship, and curiousity. 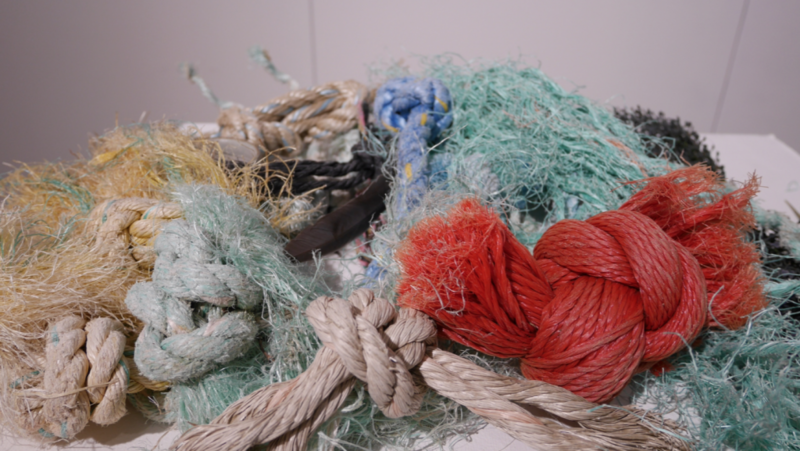 During her Nonesuch Residency Emily Jan’s primary work will be roaming the tide-line on the neighbouring beaches, looking for a very specific kind of beach detritus: the cast-off cut rope knots which wash up on shore. While on the road last summer, Jan visited a friend and fellow artist who was on residency here at Main & Station. The Bay of Fundy has the most extreme differential between high and low tides of anywhere in the world and often casts extraordinary objects upon its desolate beaches. While combing the detritus at the high-tide line hunting for fishing floats for her friend’s project, she noticed a lot of cast-off knots washed ashore and tangled in the seaweed. Presumably cut from lobster and fishing boats at sea for reasons unknown to Jan, they nevertheless spoke to her of things severed and cast-off, of snap decisions and moments of fate, and of things lost by one but recovered by another, and she started picking them up. Gathered together, they represent for her a new whole created from temporally and spatially disparate moments, strangers gathered in a circle of which they are unawares. These will be going in to an installation which she will be creating for the Hybrid Bodies Project (www.hybridbodiesproject.com), scheduled for completion sometime in 2019 or 2020. Emily Jan will give an Artist Talk in the Nonesuch Café on Thursday 9 August, 2018 at 2pm. Andrews studied printmaking and drawing at the Ontario College of Art and Design (OCAD), and painting and drawing at York University under Tim Whiten, Bruce Parsons and Claude Breeze. He won the “New Faces: Artists’ Choice” competition in Toronto for his large scale black (graphite) drawings. Selected group and solo exhibitions include the A-Space, York University, Glendon College, and Harbourfront Galleries in Toronto, and Belgo Arts, the Gallery at Victoria Hall and Nonesuch Award Group shows in Montreal and Parrsboro. He works exclusively on paper, combining natural minerals with pigments, powdered graphite, oils and beeswax which are pressed, incised, burnished and polished. 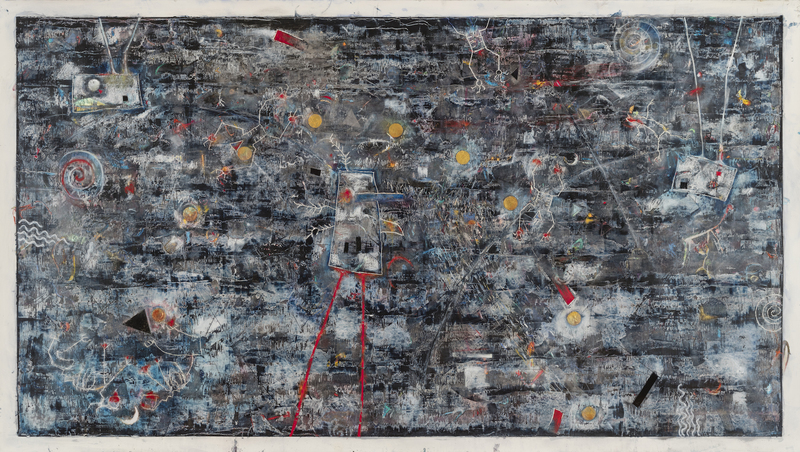 His work is concerned with creating a gestural lexicon and archiving it through repetitive mark-making to sediment native Canadian oral culture landscape place-names and elder-stories. Born in Halifax, Andrews currently resides in Montreal where he is a professor of Materials Chemistry at McGill University. This entry was posted in Art, Community, Events, Residencies and tagged Emily Jan, Erin Cross, James Robinson, Mark Andrews by Admin. Bookmark the permalink.